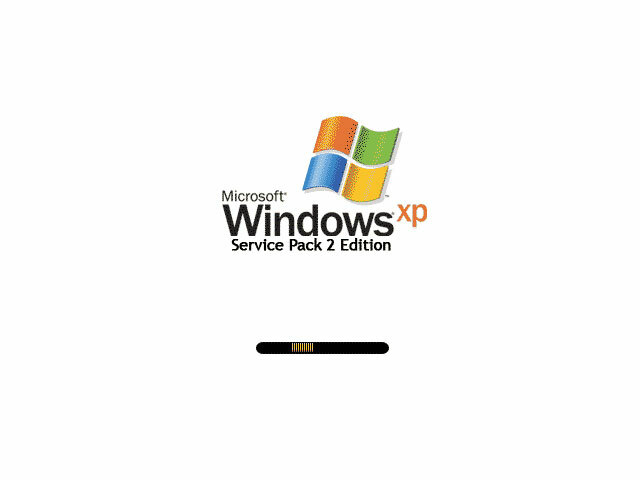 Windows XP Bootskin with 'Service Pack 2 Edition' text added on white background. Designed from scratch by Zac Raines. Nice and Clean, I like that in a bootskin. However if it were mine to twiddle with, I think I'd actually get rid of the "service pack 2 edition" and only put a nice small SP2 under the xp or integrate into the xp somehow. Just something about that whole line that seems odd to me. But otherwise as I mentioned, nice and clean and I like that.